Get those Jazz hands and leg warmers out it’s back the 80s we go with this two hour themed dance hen party. Think flashdance and Fame for the ultimate dance experience. This retro workshop is full of all the classic 80s hits which will have you dancing and singing and reliving the 80s! 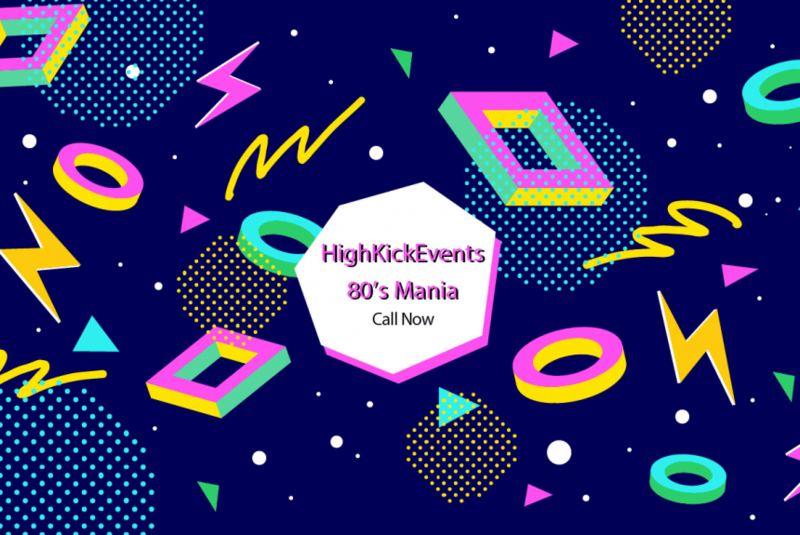 With the big hair and neon colours who wouldn’t want to kickstart their hen party with a dash of nostalgia! Certificate of acheivement for everyone in the party!